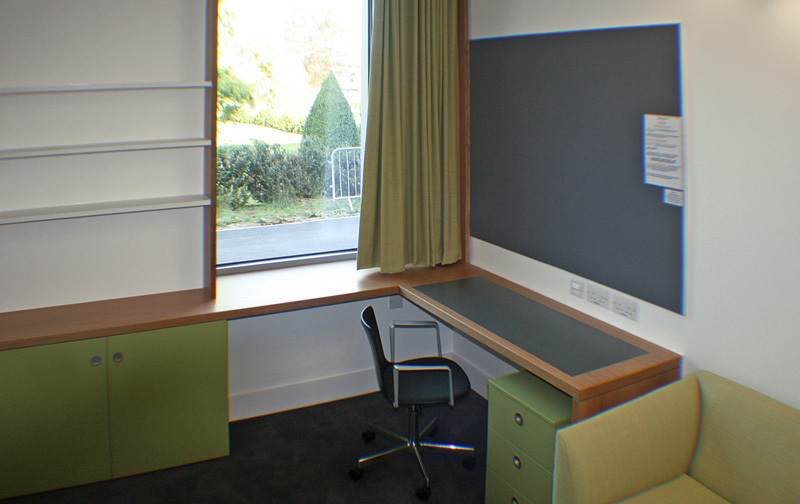 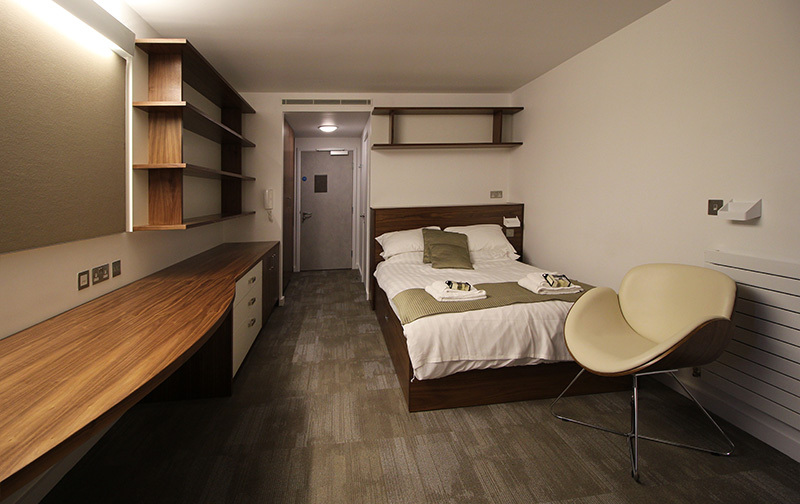 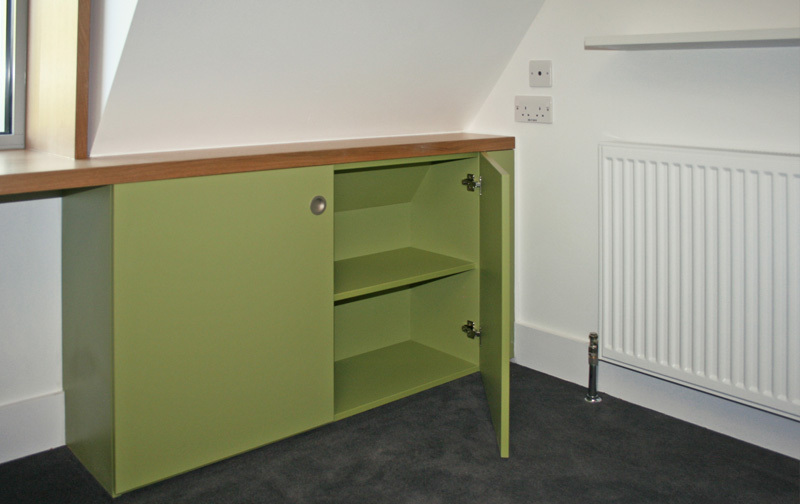 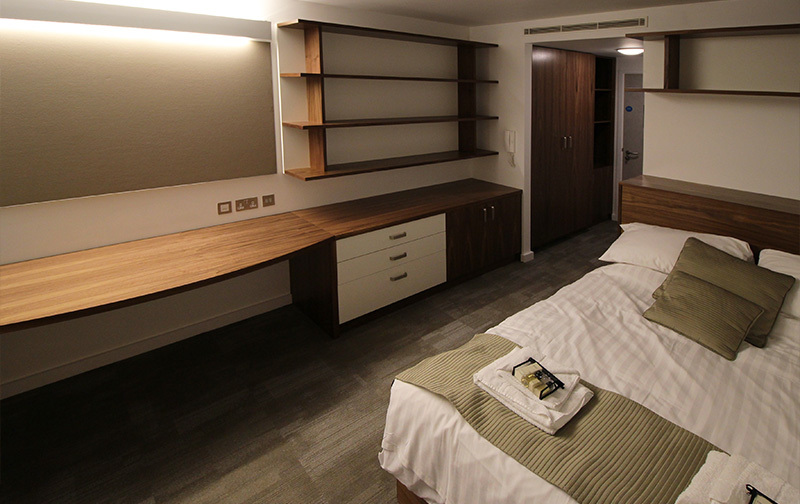 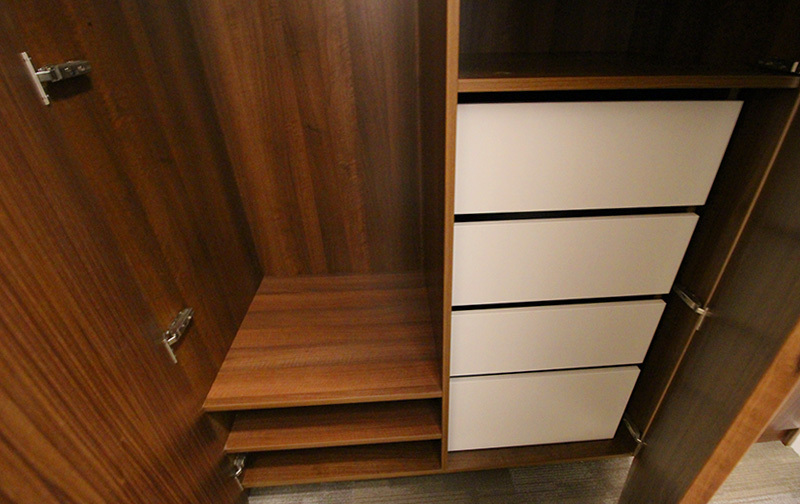 We offer a bespoke service for student accommodation blocks and halls of residence, where furniture and fittings are made to specific requirements. 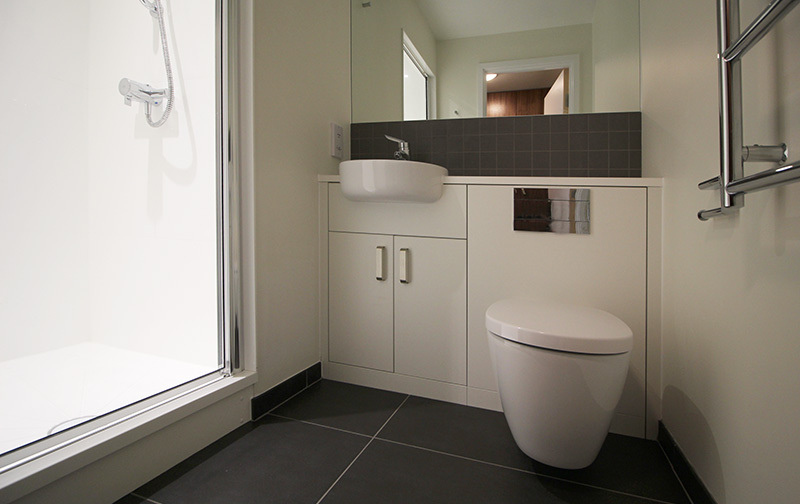 We often work in conjunction with main contractors and architects to find solutions to high specification demands. 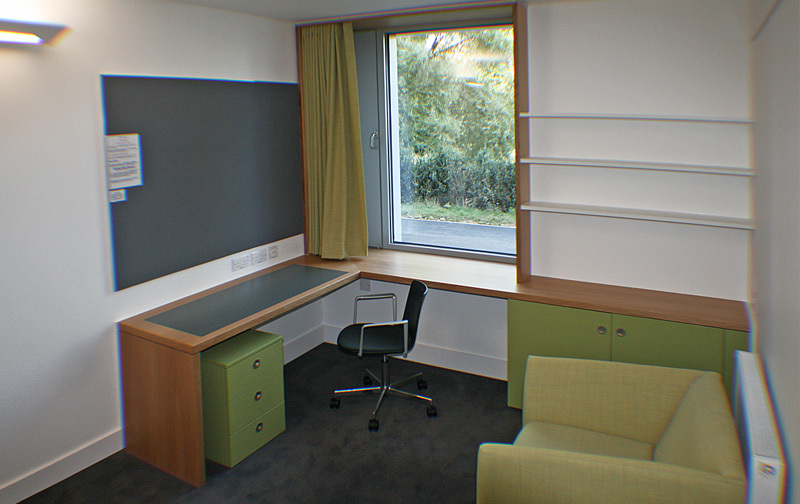 Our sister company, Furniture Group Manufacturing, is a leading furniture manufacturer who has developed innovative and ergonomic products – dynamic desking, workspace architecture, plus a wide range of storage, conferencing and seating solutions.